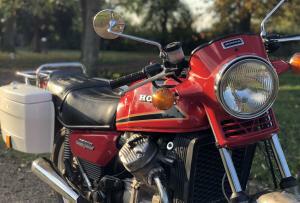 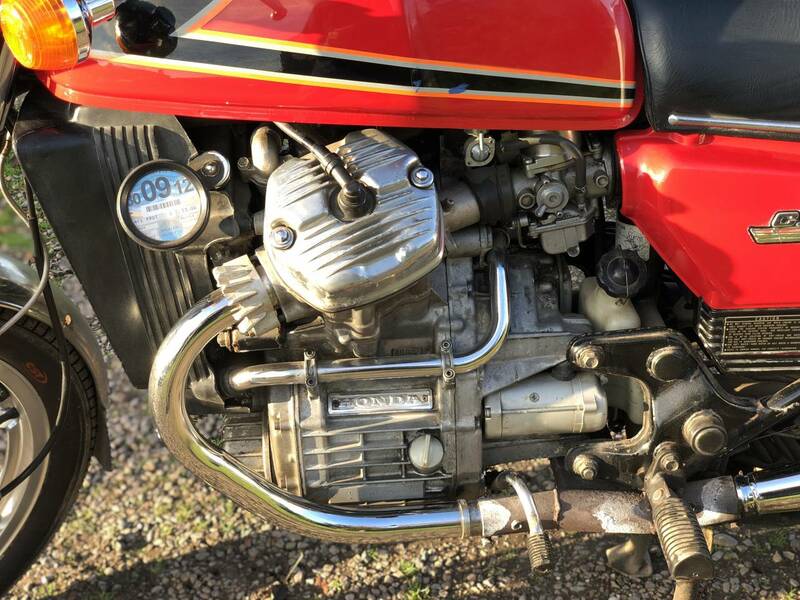 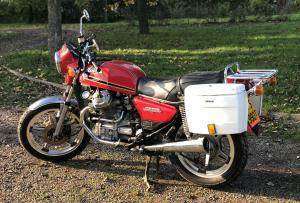 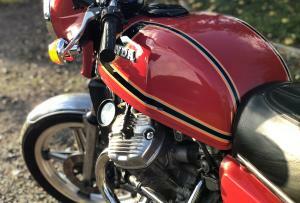 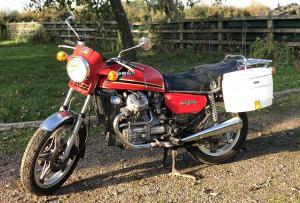 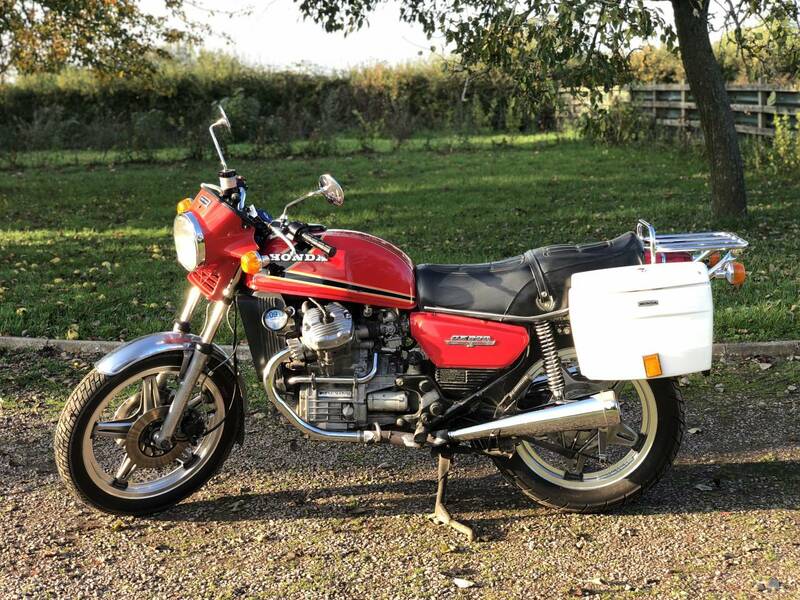 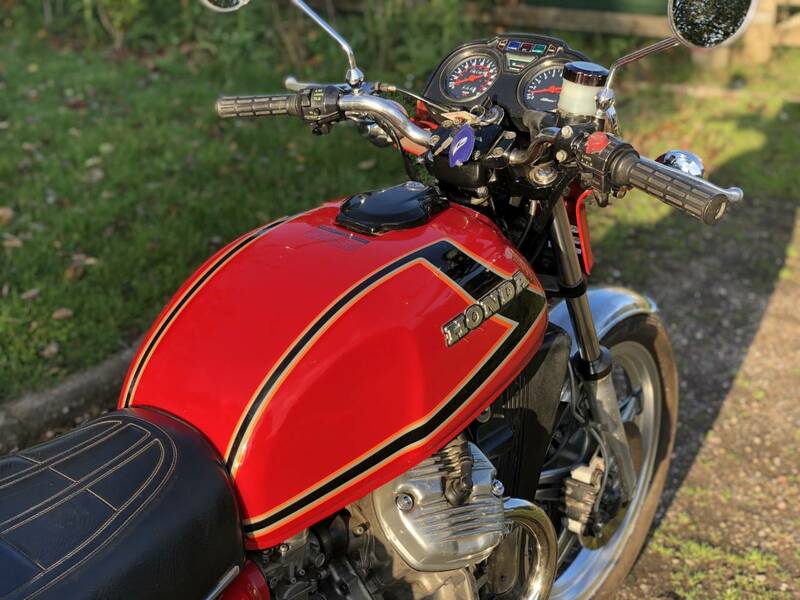 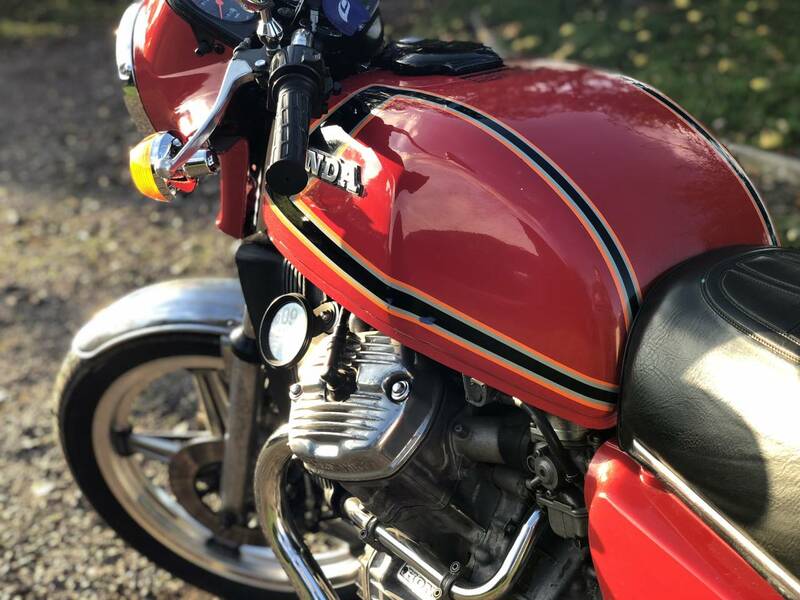 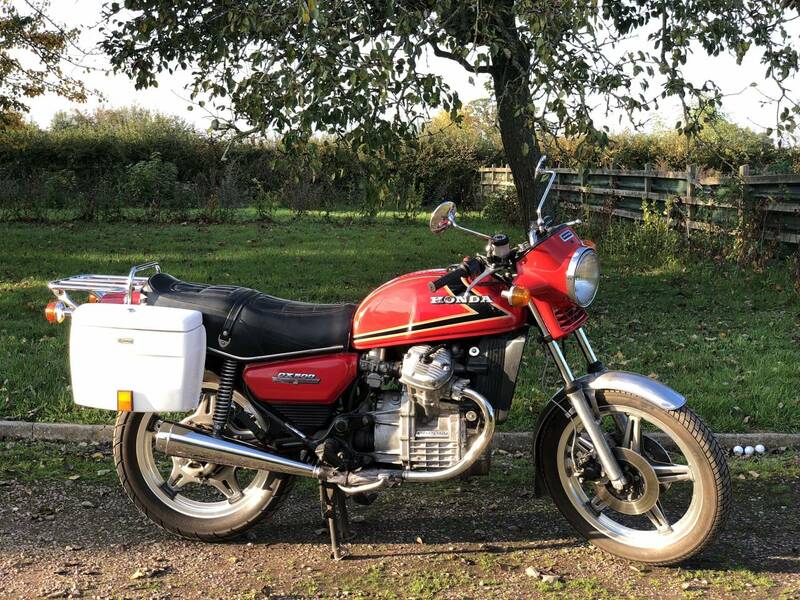 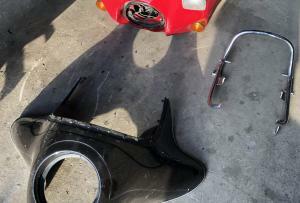 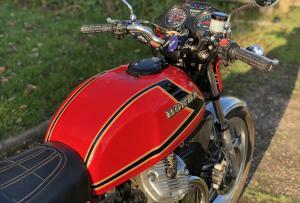 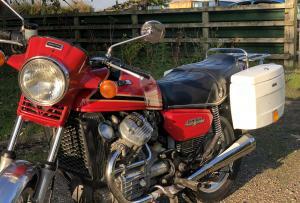 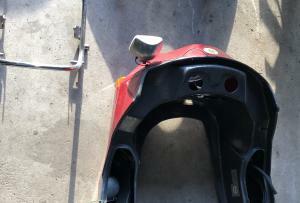 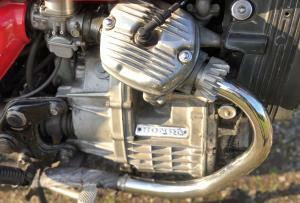 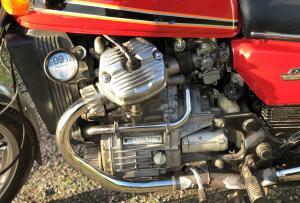 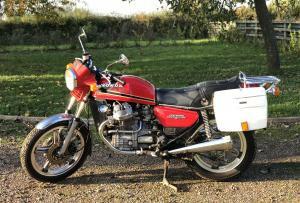 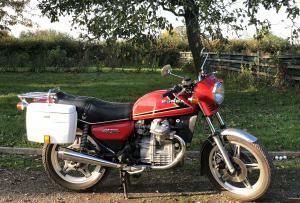 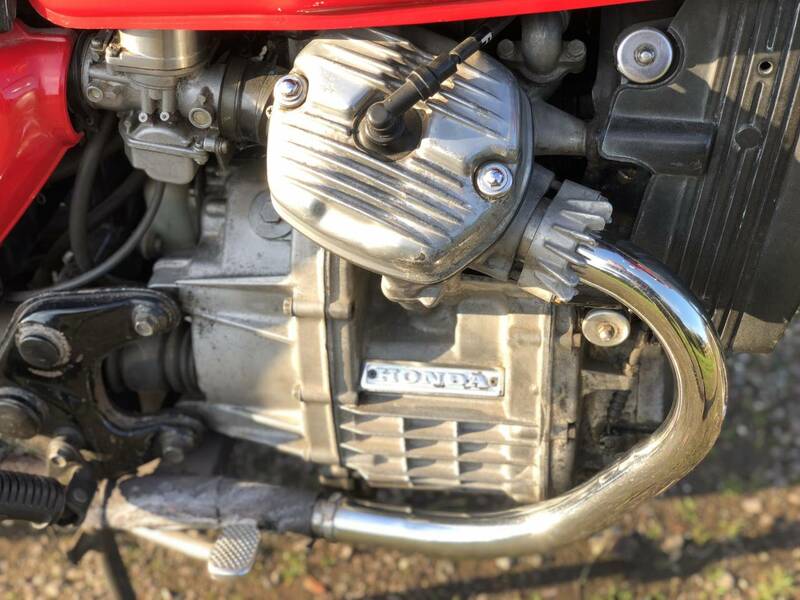 Honda CX 500 T Reg Very Original In Red . 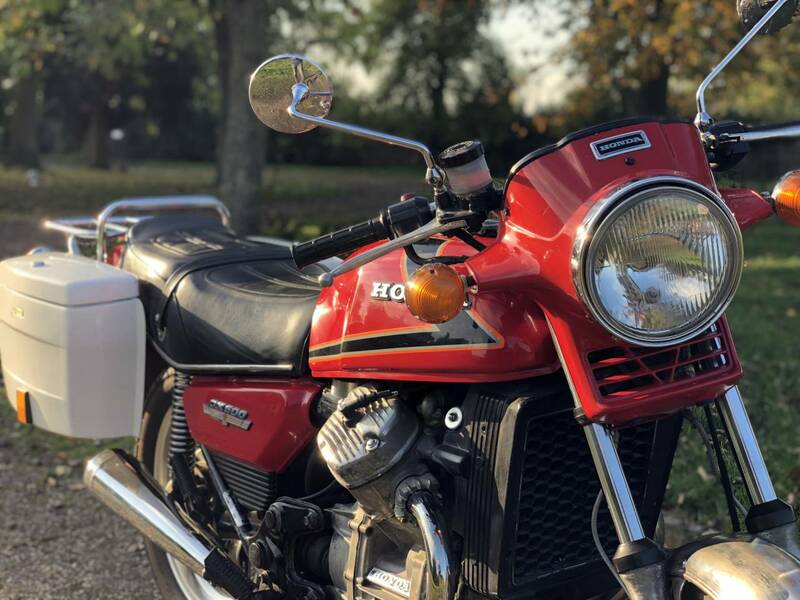 Showing Only 19172 Miles From New . 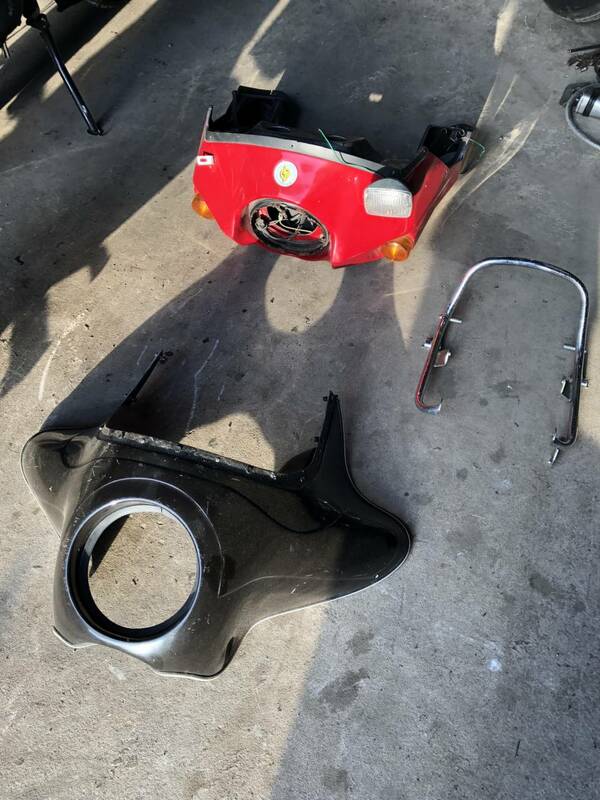 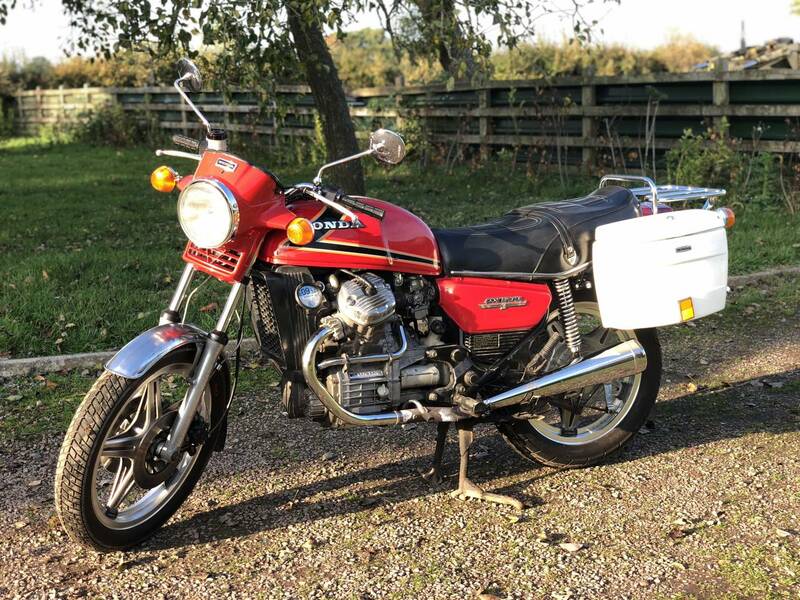 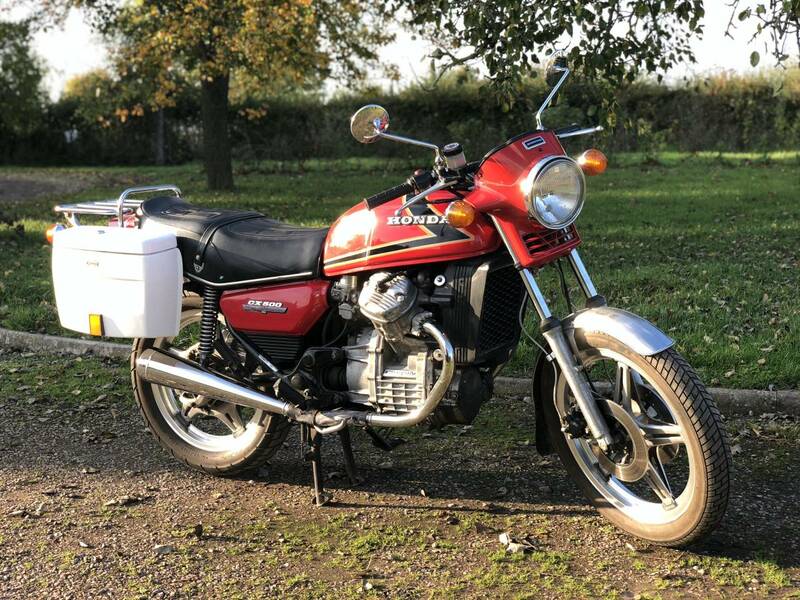 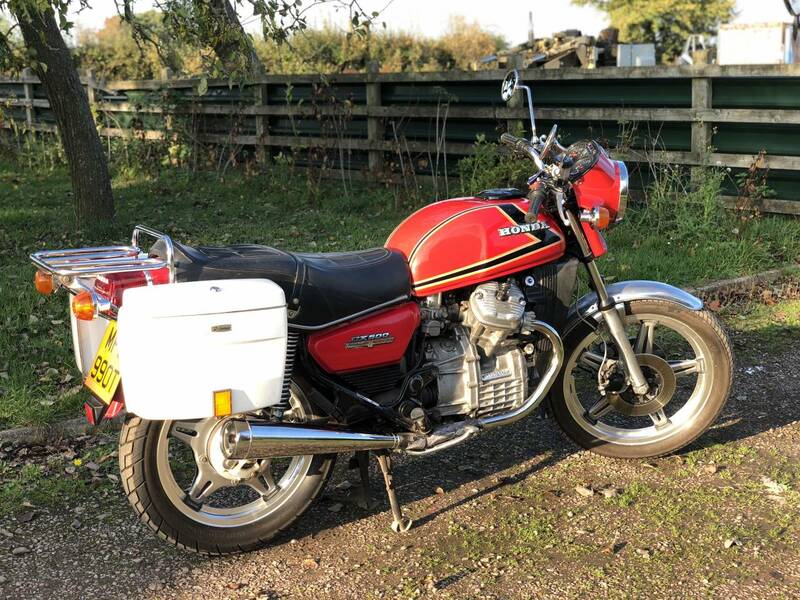 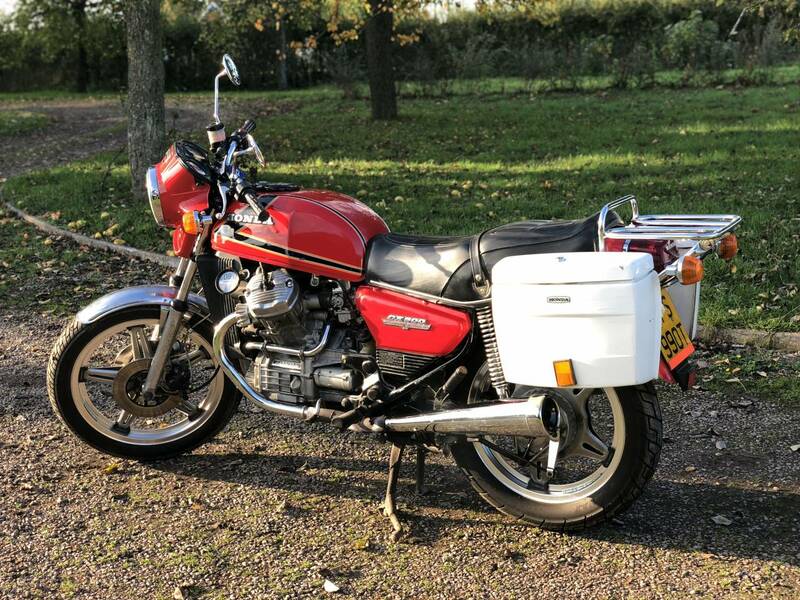 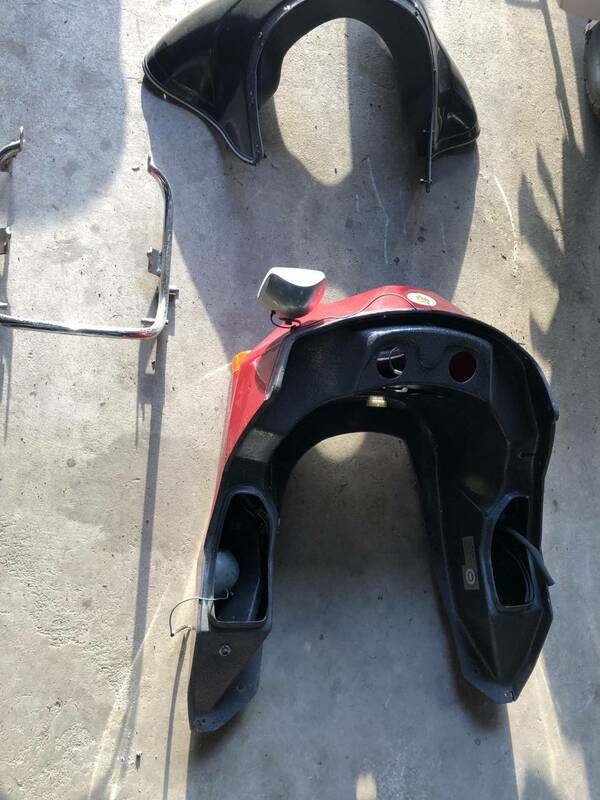 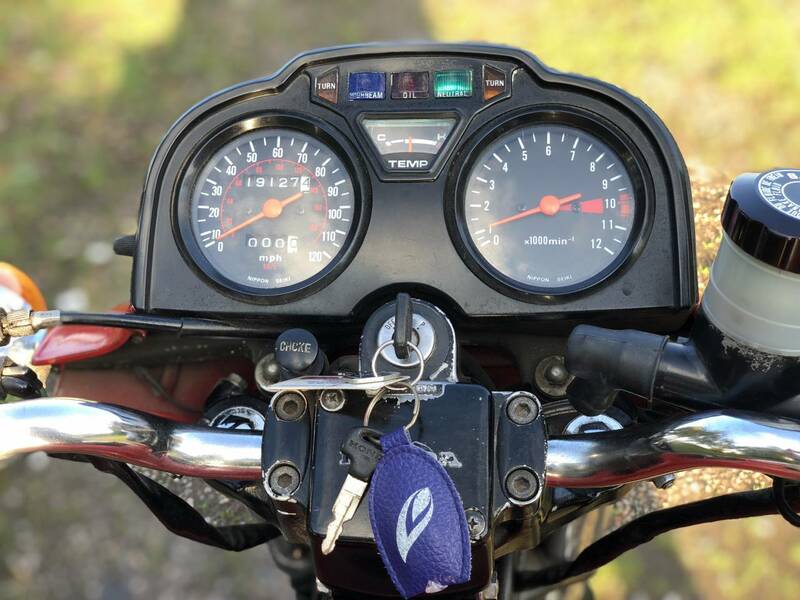 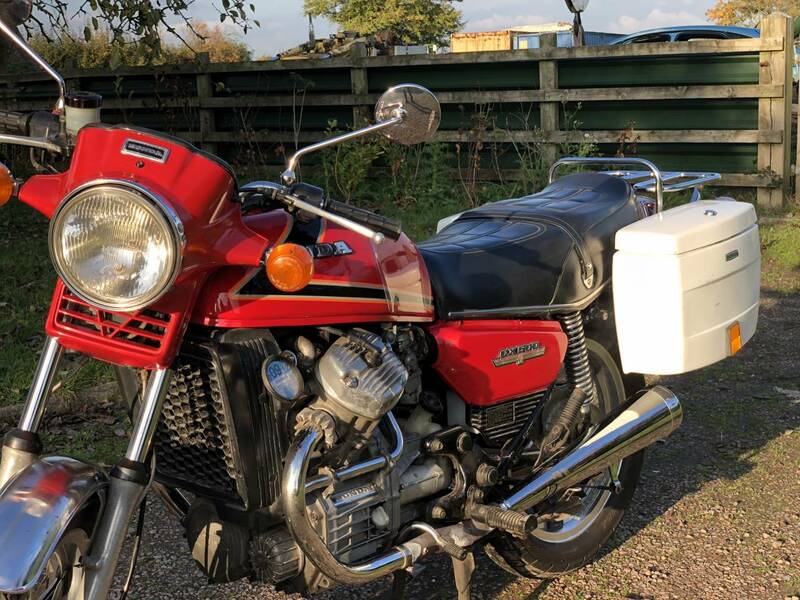 In Very Good Condition For The Year , With Panniers And Loose Fairings And Spare Rack And Fitted With Lockable Panniers , All As Shown In The Photos And Video . 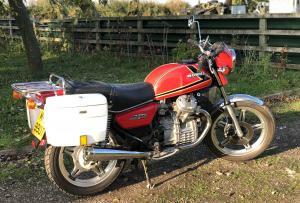 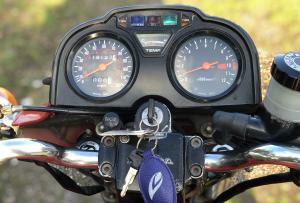 This Example Starts First Press Of The Button , With A Crisp Responsive Engine , Ticks Over Straight Away And Rides Really Well , With Smooth Gear Changes And Very Good Brakes .